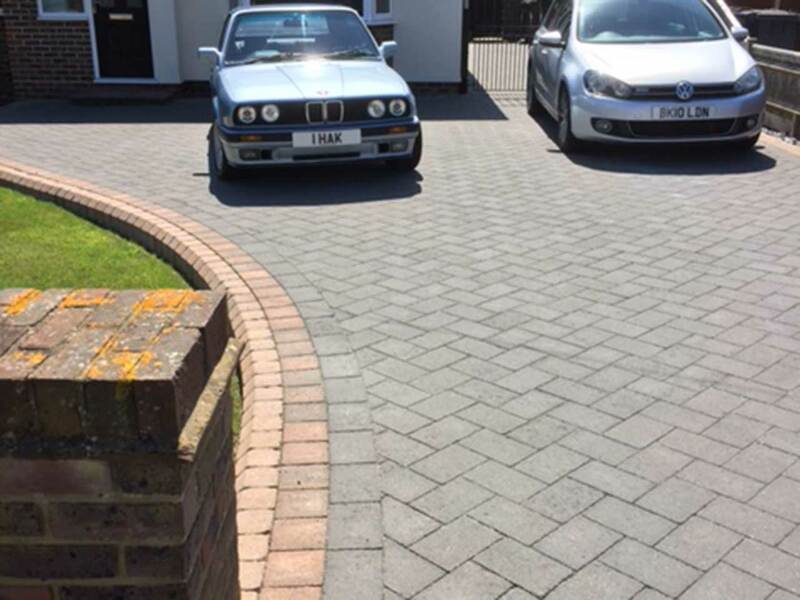 Expert craftsmanship with exceptional customer service, makes P&D Driveways the first choice for a new block paving driveway in Brighton and Sussex. 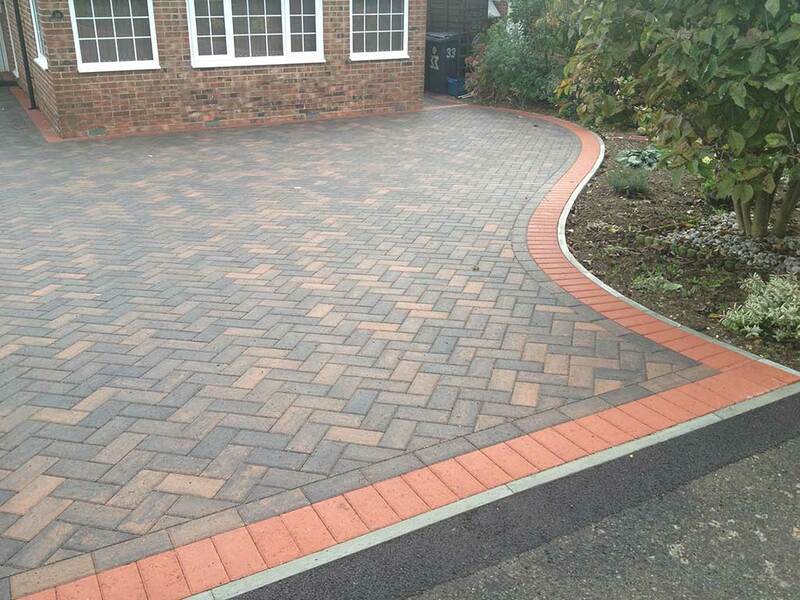 If you are looking for a way of improving the kerb appeal of your home that is both cost effective and long lasting, then a block paving driveway is the ideal solution. An impressive driveway carries many benefits, improving the initial impression for visitors to your home and potentially increasing the value of the property. P&D Driveways are a family run company who offer services including patios, paths and groundworks. 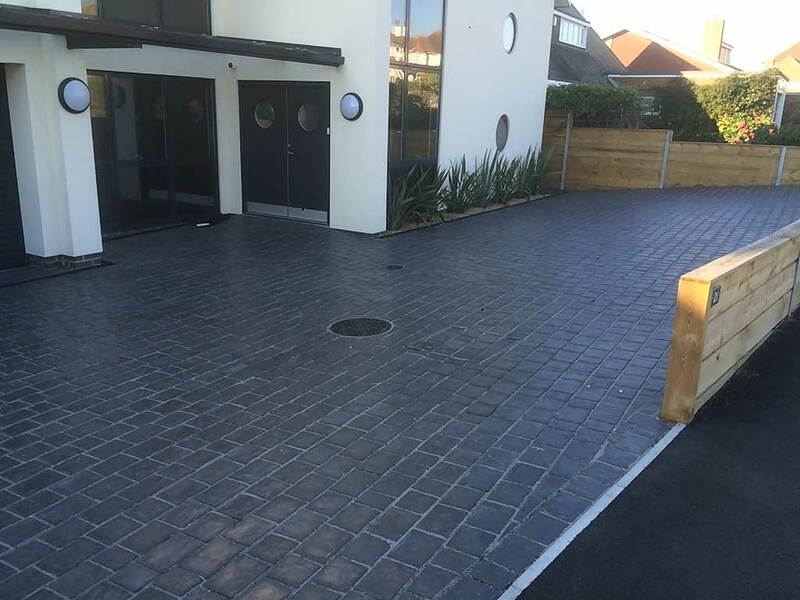 Our speciality is driveways and we have been lucky enough to work with customers across Brighton and Sussex, installing new driveways in a range of finishes. Known for our hard work, exceptional craftsmanship and competitive, honest prices, the majority of our business is from customers recommending us. Whether you are looking for an entirely new driveway or would like your old driveway revitalised and left looking like new - our highly skilled team can take care of it. If you instruct us to go ahead and build your new driveway, we undertake meticulous planning. Being experts in groundwork, we make sure the site is well prepared, as this is vital in ensuring your driveway has a flawless and long-lasting finish. From the design through to completion, our commitment to quality and personal customer service means you will not be left disappointed. We are proud to be members of the Marshalls Register of Approved Landscapers and Driveway Installers, further reassurance that you are dealing with a credible and well established company. Call our team today and we will arrange a free site survey at a time that is convenient for you. We like to undertake a visit to the site first so that we provide an accurate quote that will not change. All quotes are completely free of charge with no obligation to go forward with P&D in the future. As an independent company, we find our prices are the most competitive out there with quality workmanship far exceeding others. Our friendly team are always happy to help in anyway they can - if you would simply like some advice or more information on our block paving driveways in Brighton please contact us today.